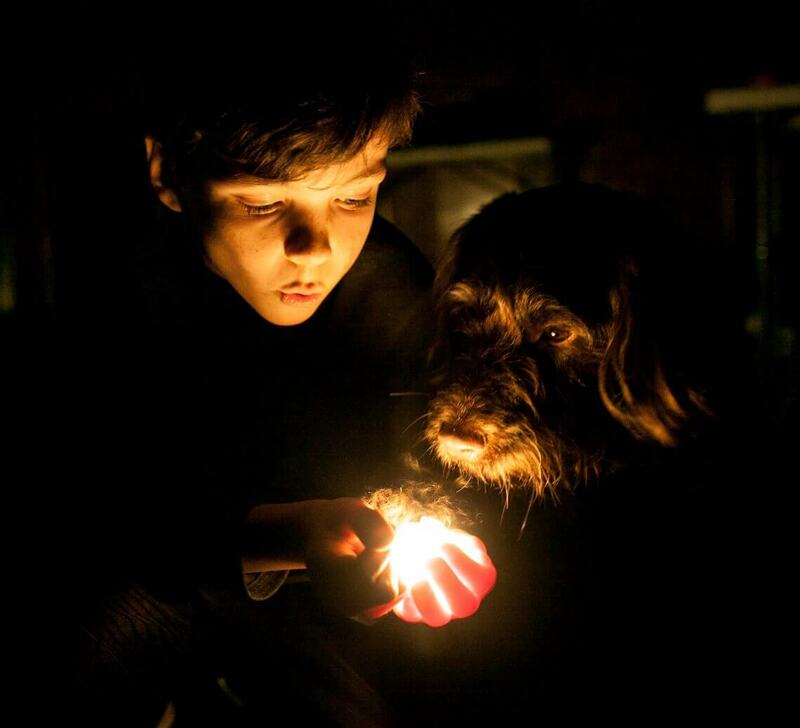 the magical story of a little light, a boy and a dog. Photo above taken by Vicki Watson. A little boy who lives in a distant village, is feeling lonely. That is until a mischievous star learns of his plight and decides to intervene. Through dance, music, shadow and puppetry, Jordanian performers Hanin Awali and Mohammad Awad, bring this enchanting tale to life. Little Light takes place inside an especially created Bedouin style tent, with audience members seated on cushions watching the performance unfold. The production has been made possible through the generous support of Creative Scotland Open Project Funding and the British Council.